A rational approach to the control of drugs requires measures that prioritise harm reduction. We do not presently deal with them in that way. As a minimum, policies must be developed that cease the practice of criminalising the personal possession and use of presently illicit drugs – the criminal law is a totally inappropriate mechanism for addressing the essentially health and social problems that they create. 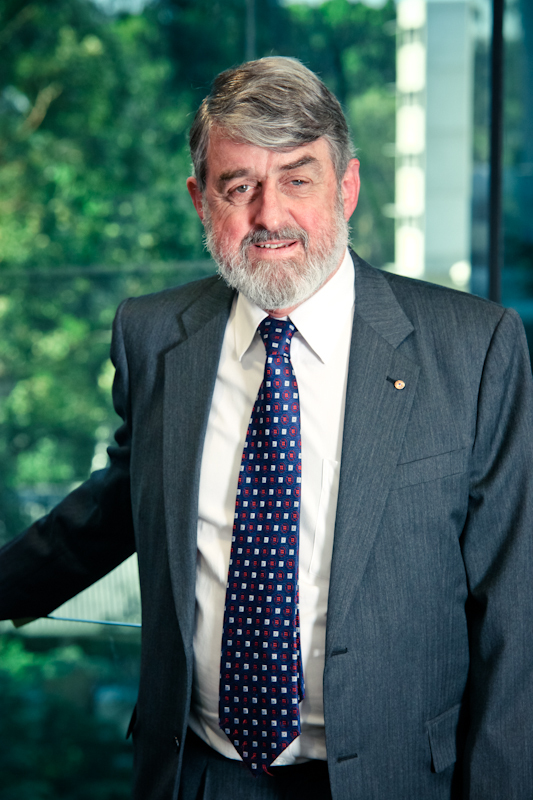 Nicholas Cowdery AM QC has been a barrister for 44 years (practising chiefly in criminal law) and was Director of Public Prosecutions for NSW from 1994 to 2011. He is now an Adjunct Professor and Visiting Professorial Fellow, teaching at several universities in NSW. He is also a consultant to international prosecution agencies, researcher and commentator. He was President of the International Association of Prosecutors from 1999 to 2005 and was founding Co-Chair of the Human Rights Institute of the International Bar Association from 1995 to 2000. 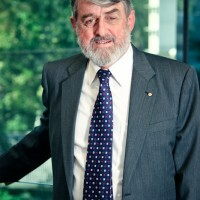 He is a member of the Australian Drug Law Reform Initiative (ADLaRI) at UNSW. He is the author of “Getting Justice Wrong: Myths, Media and Crime” (Allen & Unwin, 2001).